Tons of word games are constantly being developed and we can play then on the go, every time we feel like testing our abilities. 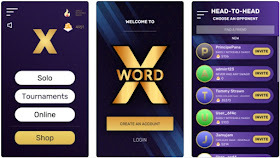 The Word-X game is the most dynamic, innovative and fun to play combination of word and math game that will challenge your basic math and cognitive abilities as you try to execute as many words as possible before your time runs out. We liked this game so much, we pronounced it our Word Game of the Month. What is Word-X all about? 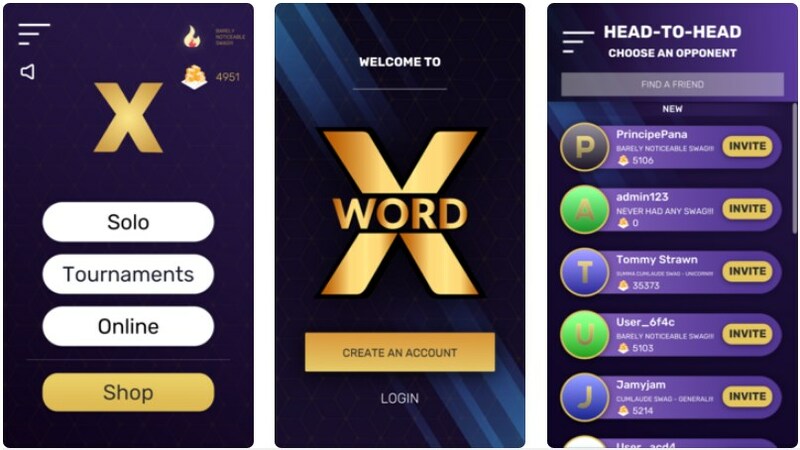 Word-X is an ultra-premium revolutionary combination of a math and word game that is developed for both Android and iOS users. Easy to play, fun, dynamic and innovative, this game will challenge your mind, putting on test your cognitive abilities and basic math ability. The game is playable in 5 different languages, offering variety challenges and levels to choose from as well the chance for the player to execute words playing solo to challenge himself or to compete against players from the globe. To get you interested in playing and keep your attention, the game offers amazing features and exciting gameplay. In the game are incorporated 5 different languages like Italian, French, Spanish, English, and Portuguese. Players will get to experience the ultimate gaming and choose to test their skills against the game or against other players. Just by creating an account, the player needs to choose the opponent and the challenge he likes to test himself in. Players can choose to play online, in tournaments or solo. Start the challenge by choosing the level, trying to execute as many words as you can before your limited time runs out. To help you when you are stuck, there are hints you can use and for each executed word you will win coins. The coins you’ve collected you can use to unlock new levels. Points are awarded based on the word difficulty and the swag level as well for adding or subtracting the letters. Win your scores by putting your skills on the test to rank high on the global leader-board. Download it now for free on Google Play and App Store to challenge your cognitive and basic math abilities!